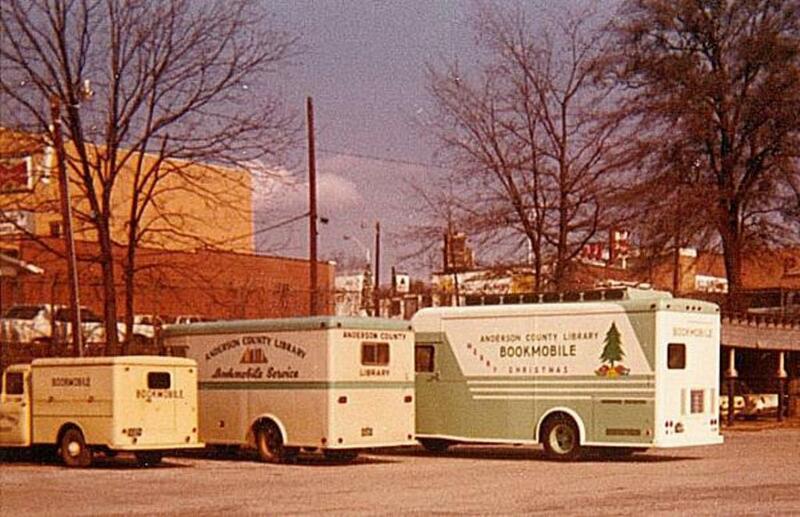 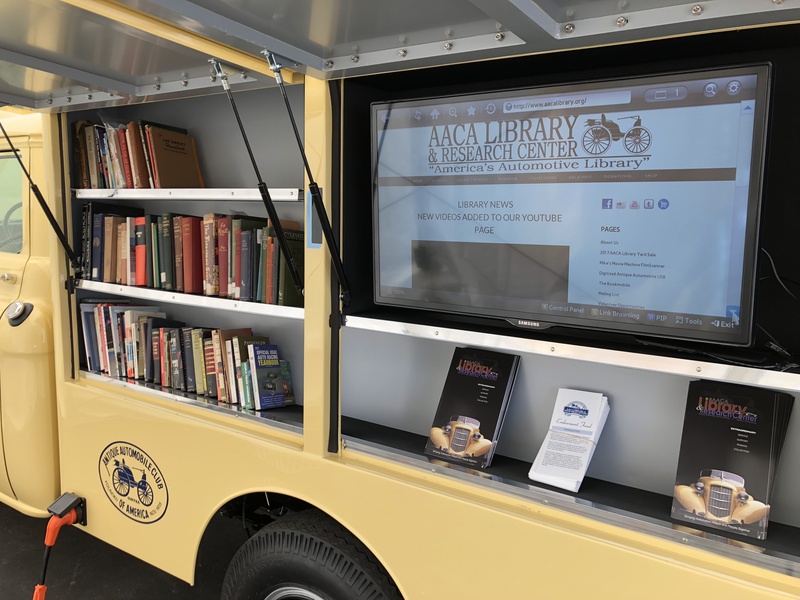 During the 1980s and 1990s, AACA Library staff and leadership had dreams of one day owning and operating an antique bookmobile. 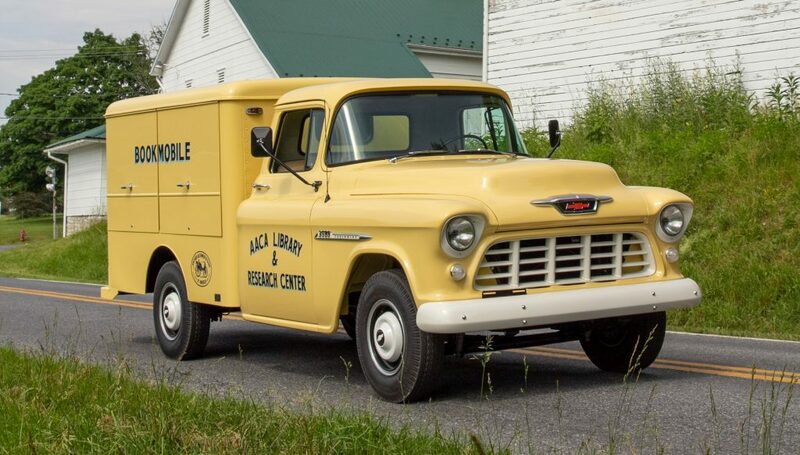 It was obvious that there was no better way to spread the word about the old car hobby than having a unique, purpose-built vehicle to represent the library on the road. 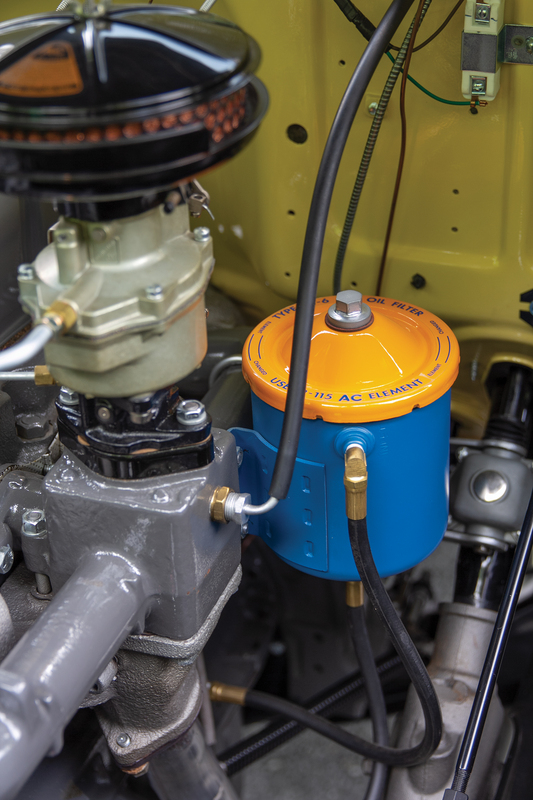 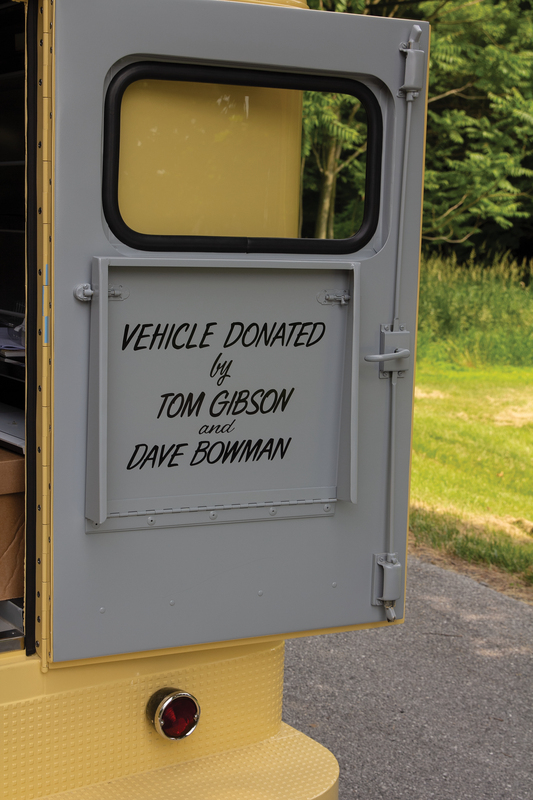 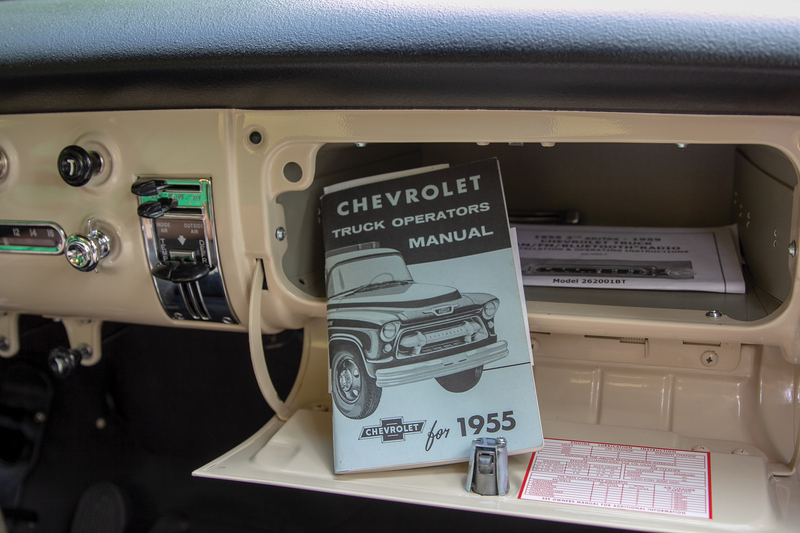 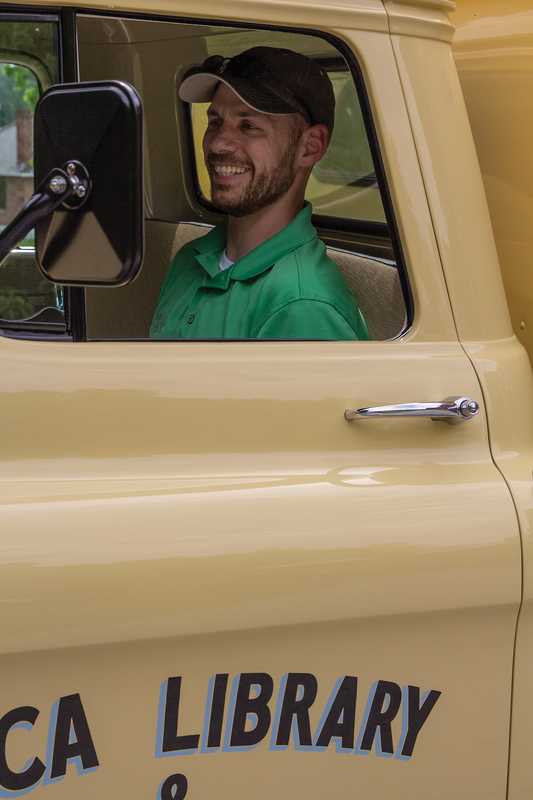 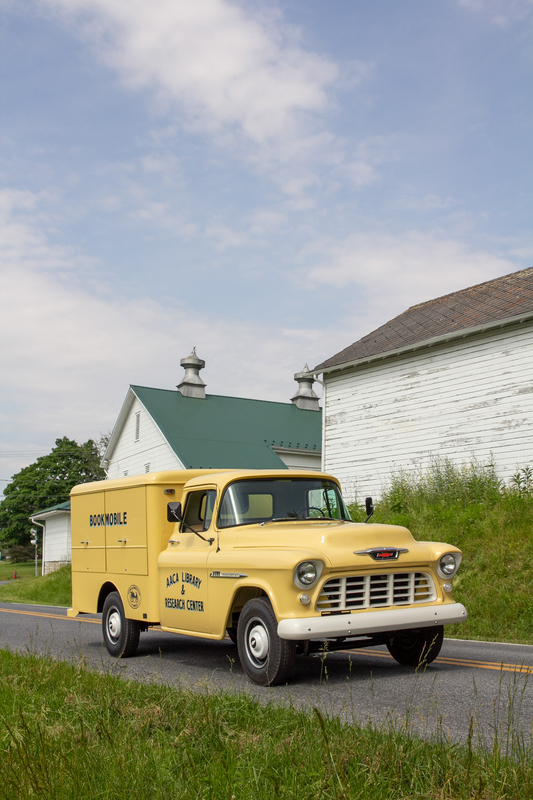 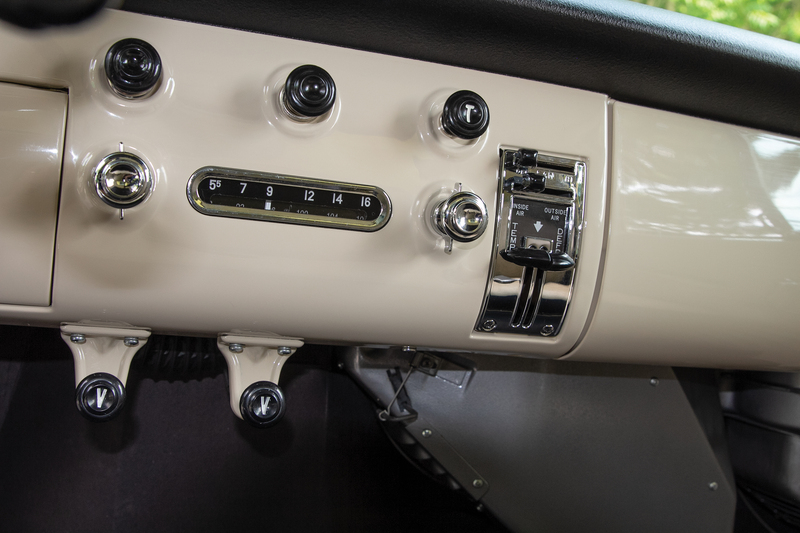 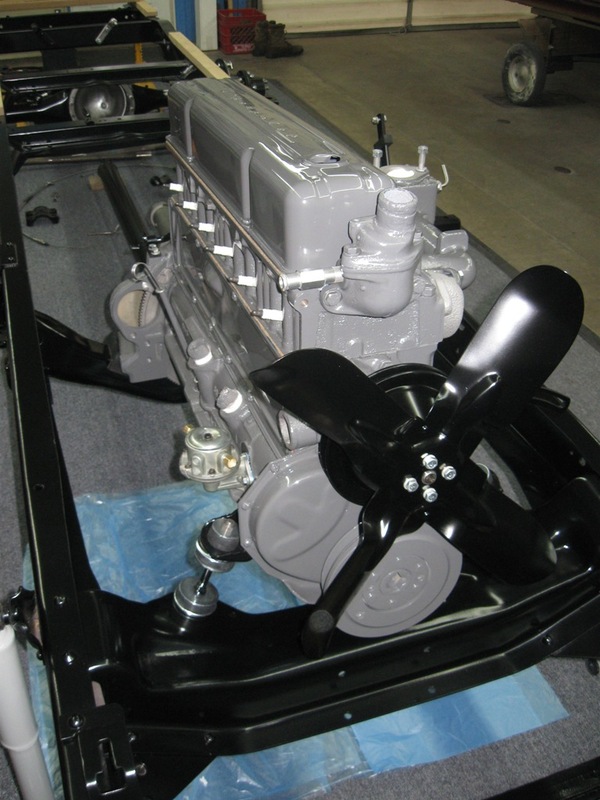 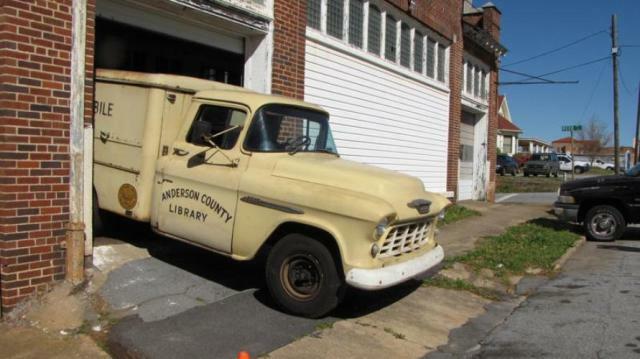 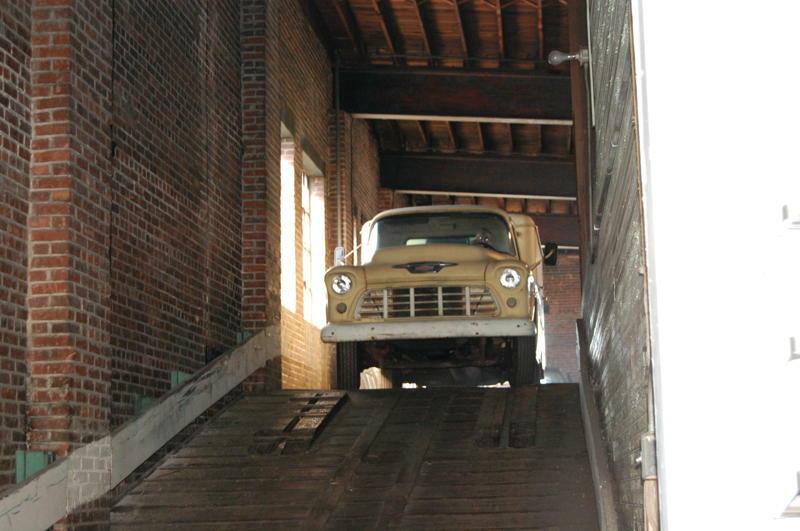 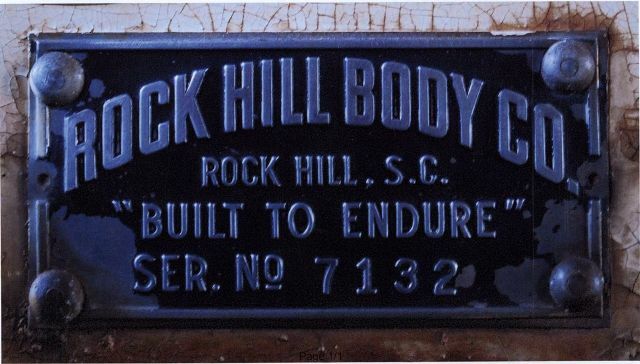 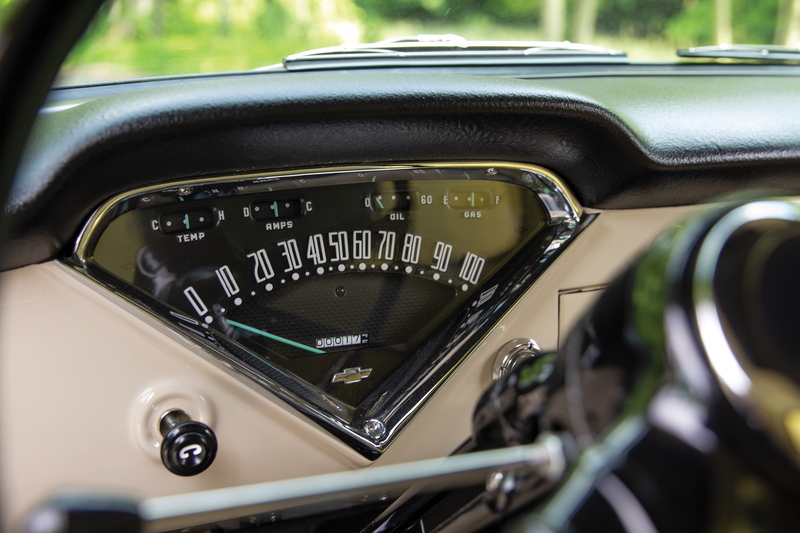 That dream became a reality in February 2011 when Anderson, SC resident and AACA Life Member Tom Gibson and Dave Bowman donated a custom bodied 1955 Chevrolet 3600 bookmobile that served residents of Anderson County, SC from 1956-1991. 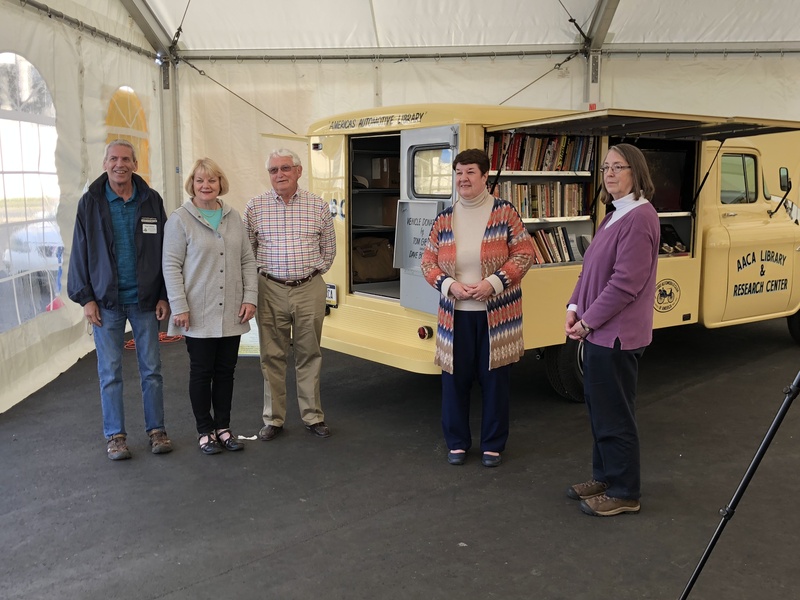 From 1991 – 2011 the bookmobile stood motionless in a parking garage until making the trip north to Pennsylvania in April 2011. 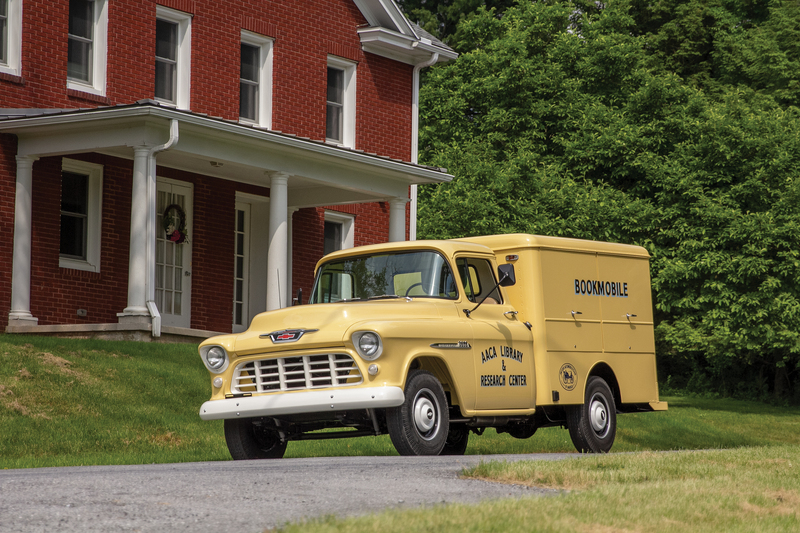 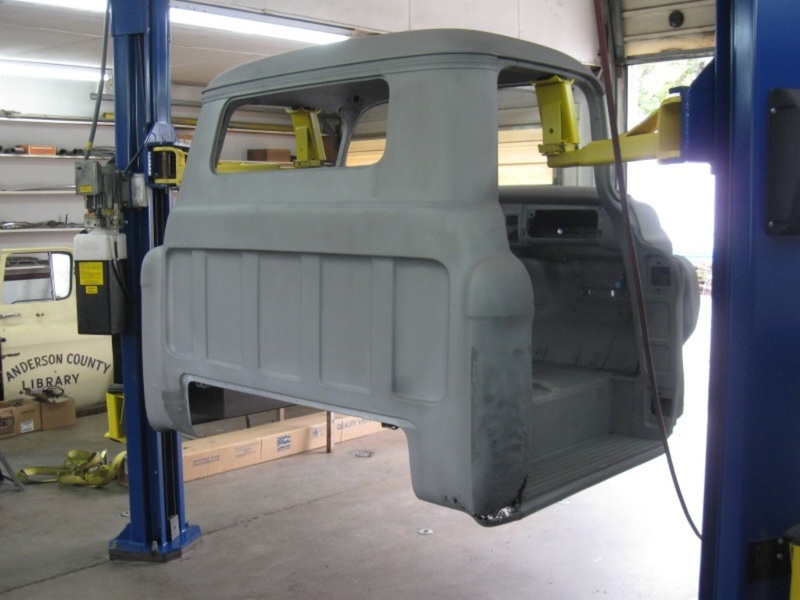 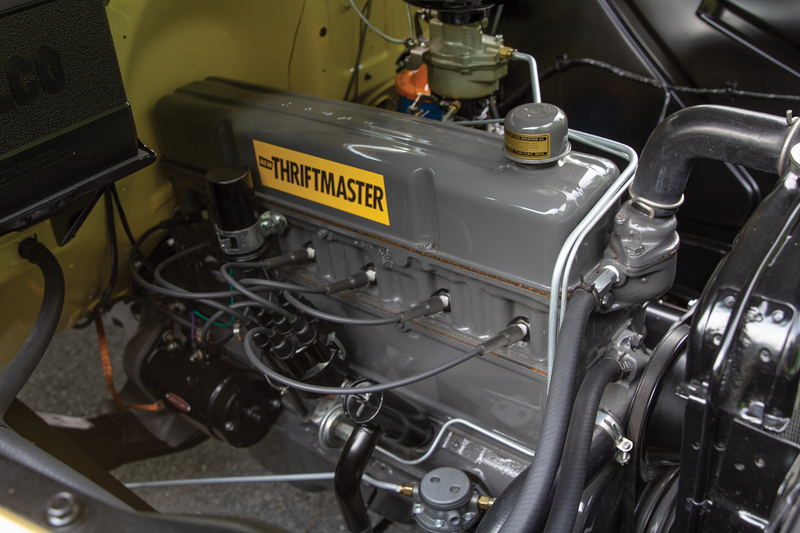 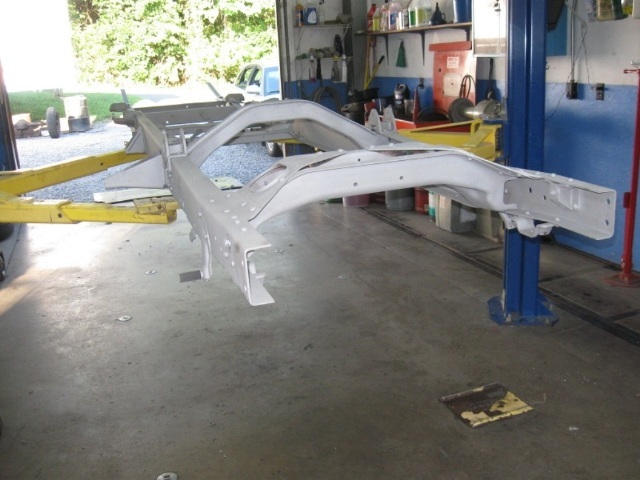 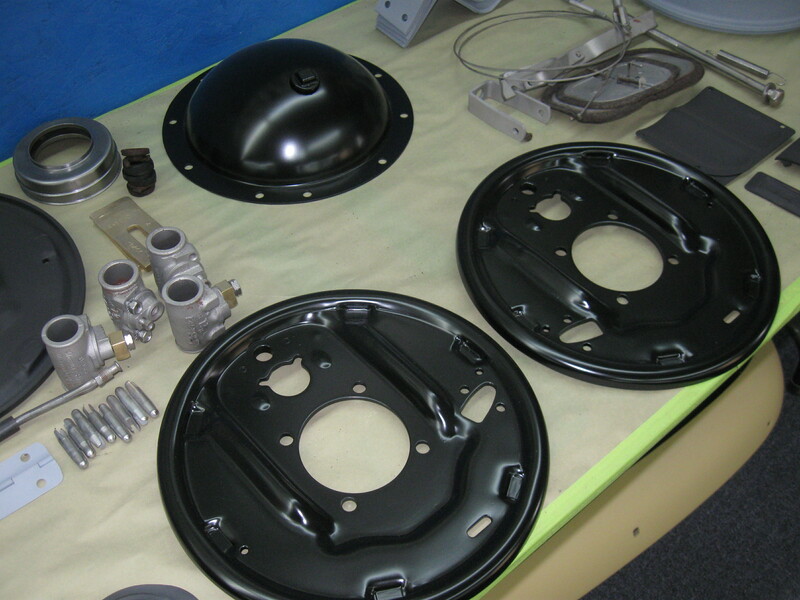 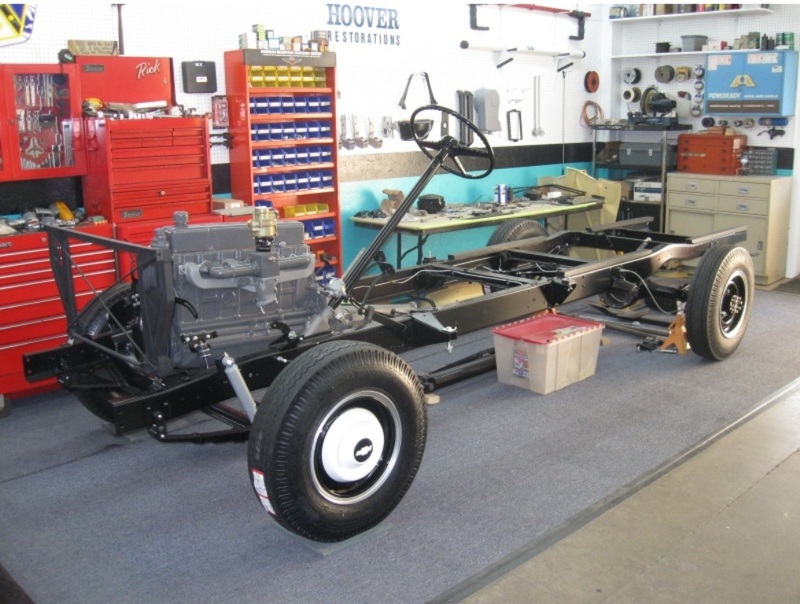 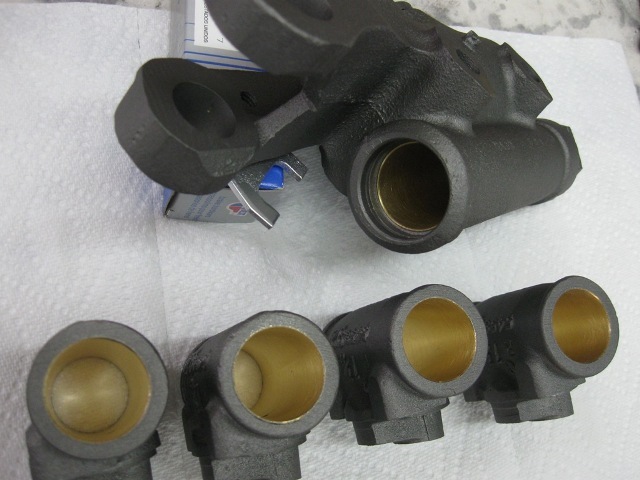 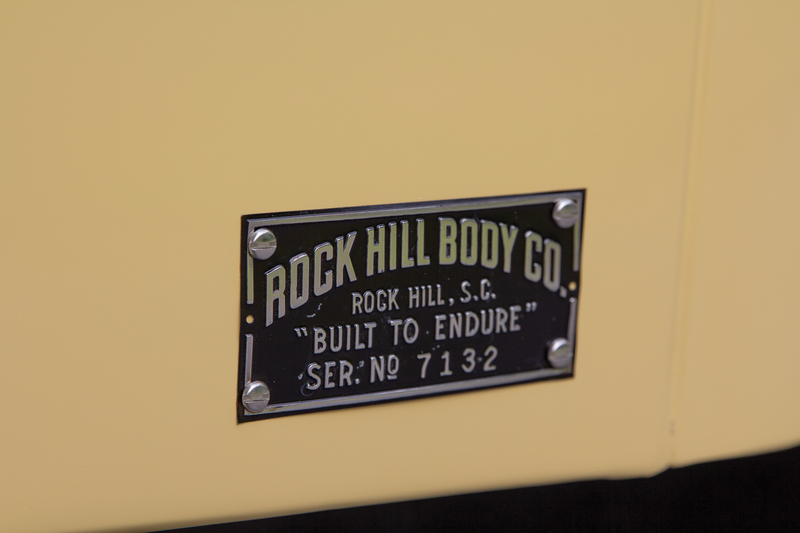 Once in Pennsylvania the truck went to the restoration shop of Rick Hoover in Middletown, PA where it received a phenomenal off-frame restoration. 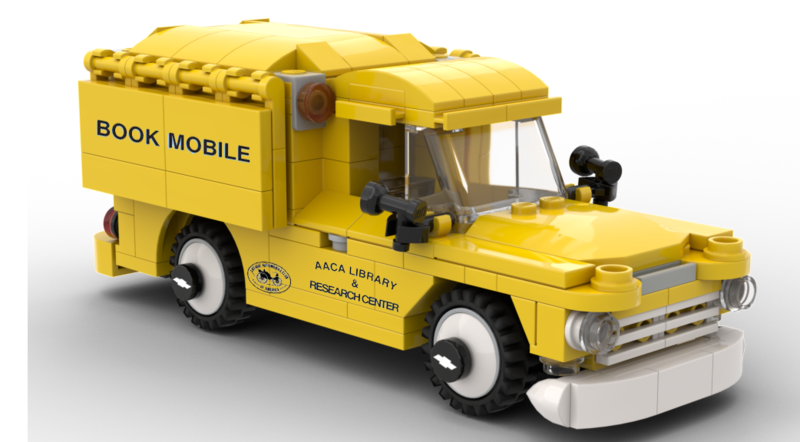 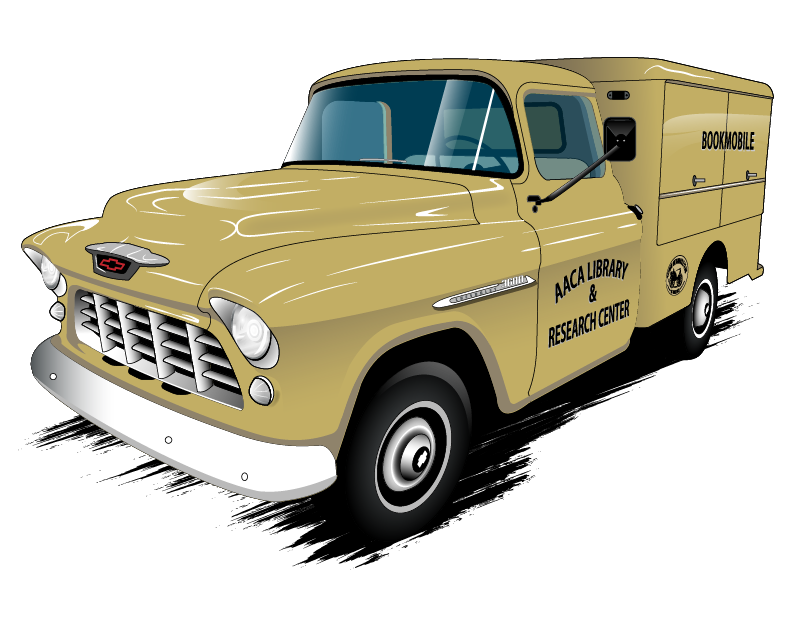 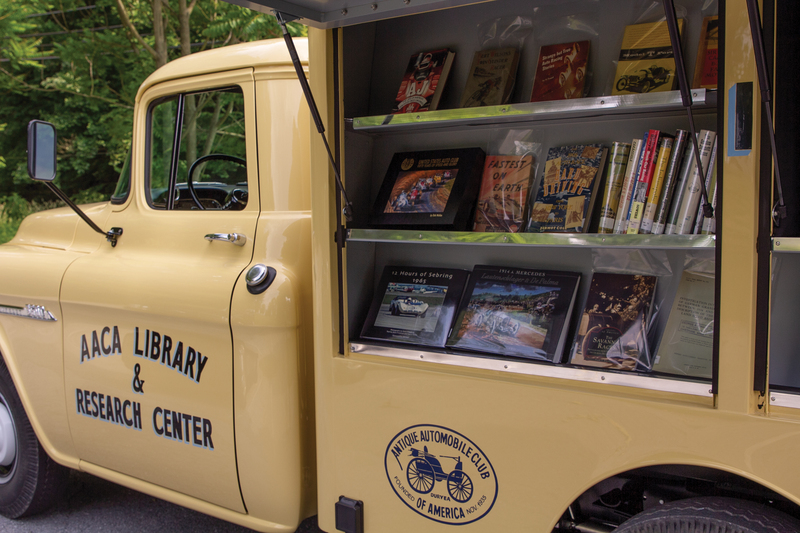 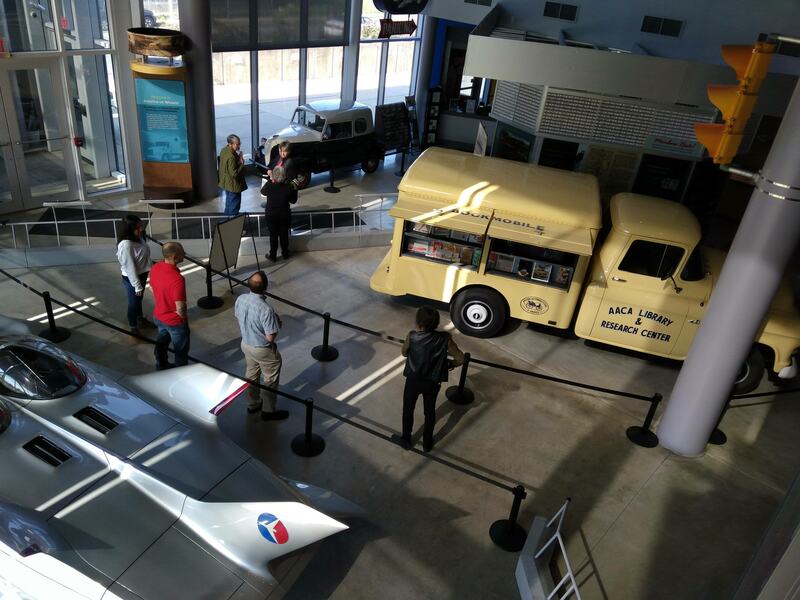 The AACA Library Bookmobile will be a regular fixture at AACA events and also non-AACA car events. 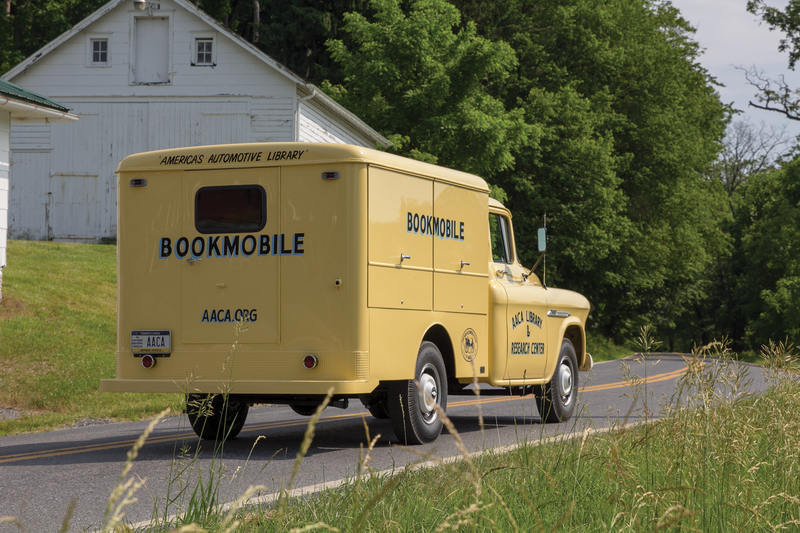 In addition to car events the bookmobile will visit schools, retirement homes, parades, community centers and just about any place it is invited! 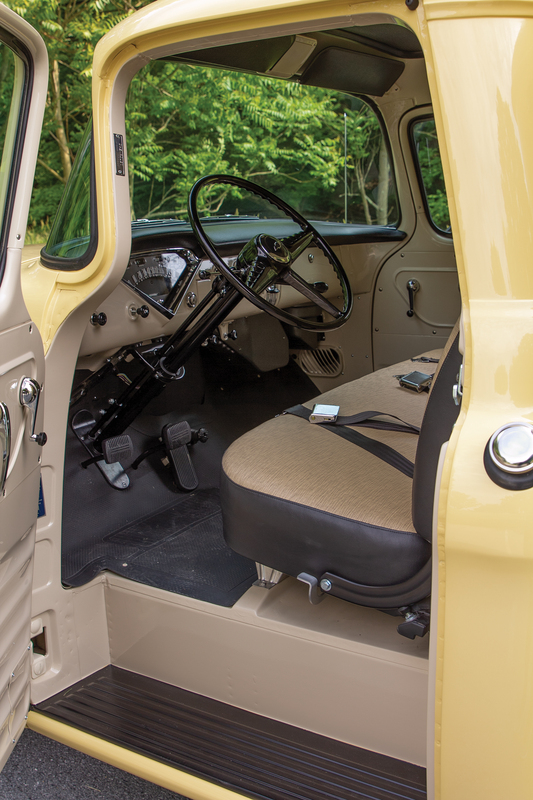 Seeing direct sunshine for the first time in decades!